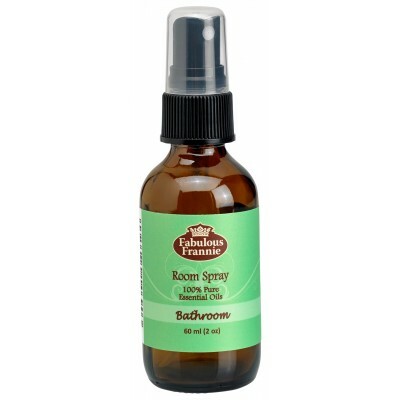 Freshen up any restroom with this Citrus-Mint potty Mist. Shake well and spray toilet water 2-3 times before using the restroom. Spray air to refresh as needed. Ingredients: Water, Spearmint and TangerinePure Essential Oils.